Lee Chang-Sub is the third member of BTOB to enlist in the military! 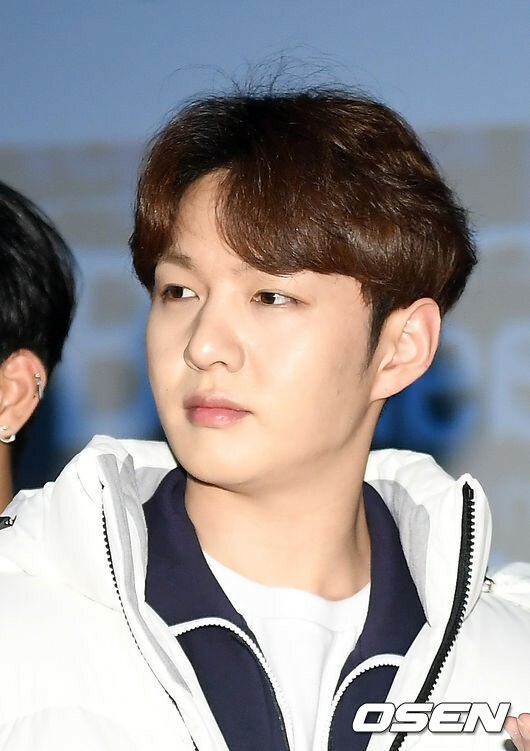 According to the company, Lee Chang-Sub will enter the training center on January 14 to participate in the basic training. Afterwards, the singer will receive his official assignment and fulfill his duty as a soldier. Thus, Lee became the third member of BTOB to announce military enlistment. Seo Eun-Kwang was the first to do so when he enlisted in August, followed by Lee Min-Hyuk, who announced his acceptance to serve as a conscripted policeman. Meanwhile, the singer also plans to release first solo album “Mark” on December 11. Best of luck to Lee Chang-Sub!